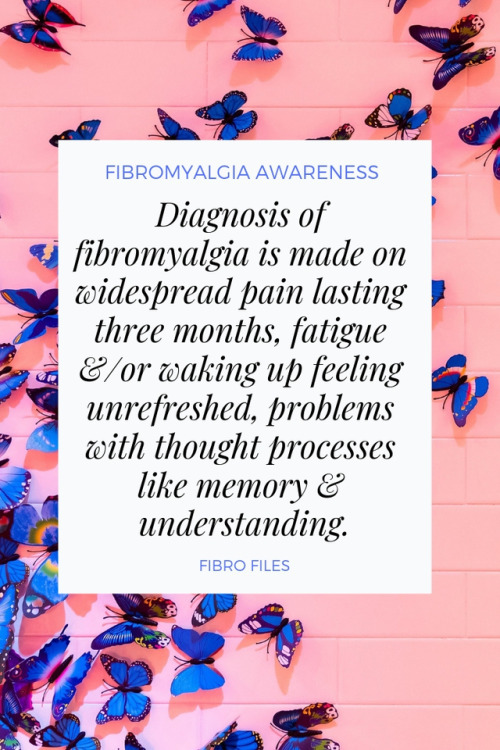 Fibromyalgia has changed me in so many ways. It has made part of me stronger but it has made part of me weaker. The strong part is my resolve to fight, to find something that can help, and the weak part is my body and also the way my brain functions. 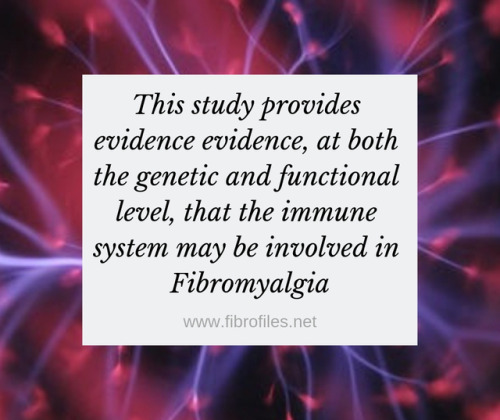 Edna P.
I have been told 3 times by 3 different doctors that I have Fibromyalgia and not once did any of them check my body to see if the tender points were actually tender. 2 of the doctors told me to exercise and the other one told me to take Lyrica. Joanne J. 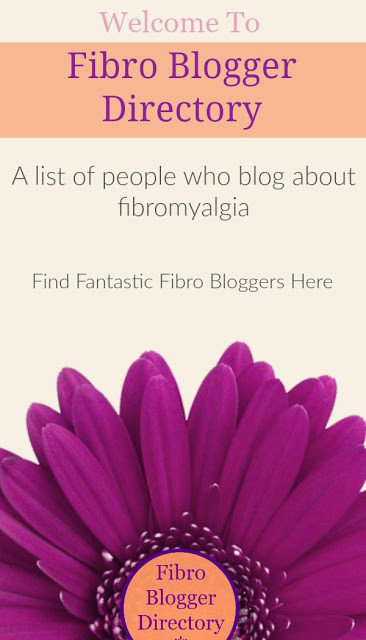 My osteopath says that Fibromyalgia is not, I repeat not , a diagnosis. It is just what doctors say when they don't know what else to say or do. Jim P.
My G.P. 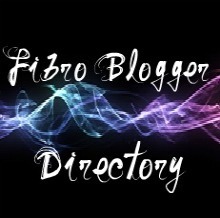 says it is Fibro but thinks I should go ahead with the spinal tap and muscle biopsy that the specialist suggests. Leona. My pains and aches started slowly - the first thing I new that something was wrong was that I could not relax my calf muscles - I was on holiday at the time and very relaxed with no stress. It took a few years to get a diagnosis. They had to rule out MS and diabetes and other things first. I can't run anymore but I can still walk. I can't dig and weed the garden or mow the lawn but I can still enjoy looking at a garden from a chair. It's a lot of adjusting with any chronic illness. I am so sad that so many seem to be suffering. I hope that there will be a cure in the future for all these diseases. We can only pray. I have both Sjogren's Syndrome and fibromyaligia. 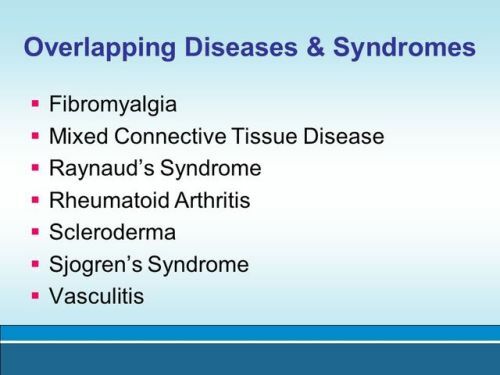 I was diagnosed with sjogren's syndrome - an autoimmune disease first by a rheumatologist. 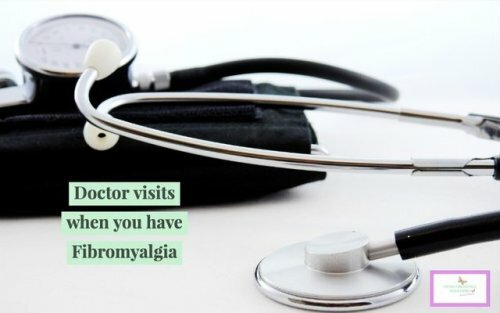 Later they said I had fibro too. It explains all my symptoms these two conditions. I had been waiting a long time to get the diagnosis. It was a relief in a way. The symptoms change so much I can't control them very much. It took me 5 years to get a diagnosis from when I first got pains in my fingers, wrists and hands. Then the next year the pain was everywhere, everywhere except my stomach and chest, Doctors use to ask "where does it hurt?" and I would say "allover except my stomach and chest." Some would laugh and say "allover then" and I would say "NO! not my stomach or chest. None of the medications ever worked for me. But they did give me extra problems like dry mouth and weight gain. I don't take anything. I live with it. Nadia, age 43. I have taken Endep, Lyrica, Gabapentin, Cellebrex, all at different times and they all give some initial relief but over 3 to 6 months no longer seem to do anything or give allergic reactions such as swollen tongue and itchiness. Exercise and swim as much as you can . It really helps but it's a balancing act. You can't overdo it or you increase the pain for 3 days after. Sandra S.
I have had these aches and pains for 10 years now, mainly in my arms, legs and shoulders. Sometimes I get tingling in my mouth and jaw pain. The brain fog comes and goes.